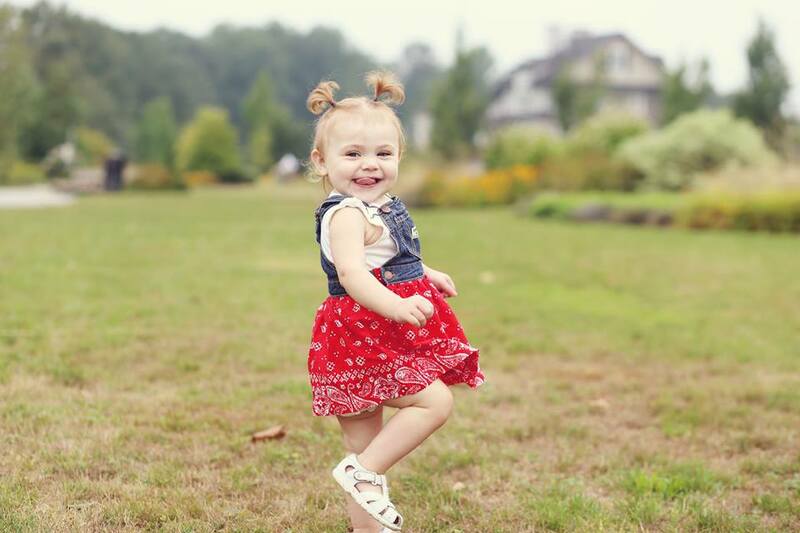 Lily was born in January 2013 and was admitted to BC Children’s Hospital at 10 weeks where she was diagnosed with Biliary Atresia. 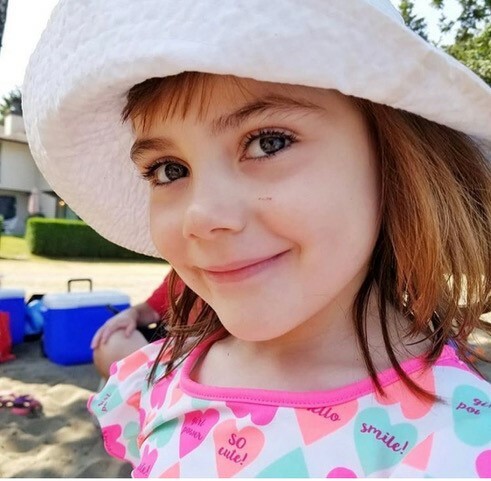 Lily’s condition was so fragile her parents, Mark and Hailey, were not sure she would even make it to Edmonton to be assessed for a liver transplant. Determined to save their daughter, Mark and Hailey packed up and moved to Edmonton to be close to the Edmonton Stollery Hospital. 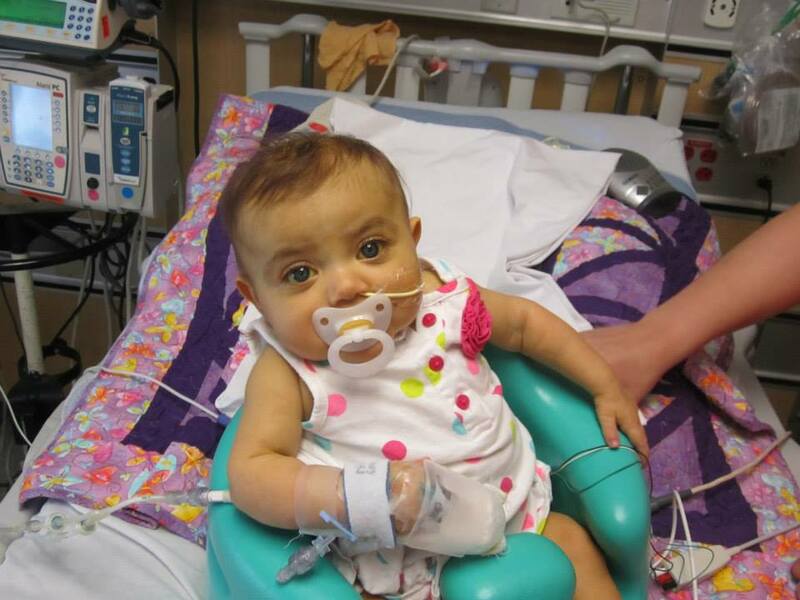 Shortly after arrival, they were informed that Lily would need to be moved to SickKids Hospital in Toronto for treatment while waiting for a liver donor. 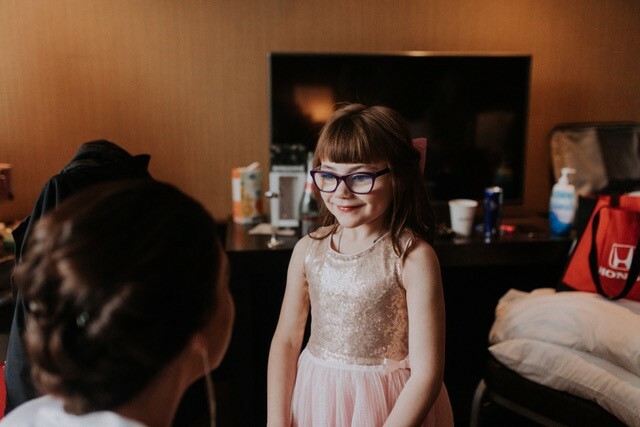 While Lily battled for her life, Hailey underwent testing to be Lily’s living donor while Mark stayed on in Edmonton to financially support the family. The David Foster Foundation helped support the family by bringing Mark out to visit his family whenever he could.